My last post for today, I promise! Coco has recently released another member gift. I liked it so much, I bought one as well. 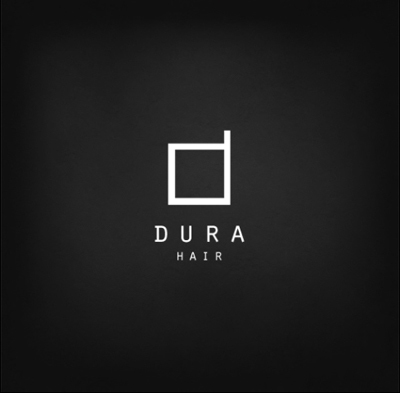 My hair is new-ish from Dura, always worth a visit. And who can guess where this photo was taken? ← I’m very, very late!